Lewis Kappes is pleased to welcome Alessa Quinones as an Associate Attorney focusing her practice in Health Care Law, Labor & Employment, and Litigation. In 2013, Alessa earned her B.A. from Grand Valley State University. In 2017, she earned her J.D. with a health law certificate from the Indiana University Robert H. McKinney School of Law and a M.H.A. from the Indiana University Richard M. Fairbanks School of Public Health. During law school, Alessa served as president of the Health Law Society, was recognized as an IU Health Law Scholar, and participated in the Chinese Law Summer Program. 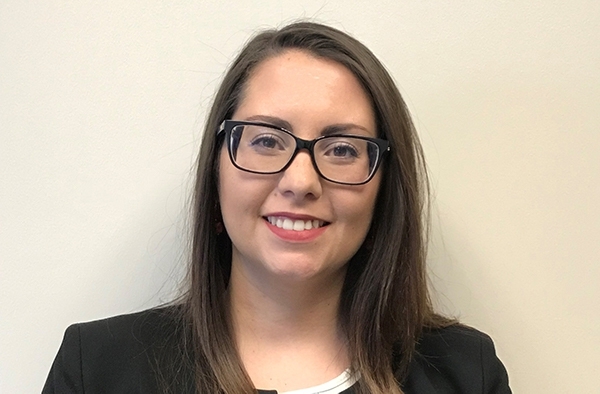 While a full-time law student, she also worked part-time as a paralegal in the Immigrants' and Language Rights Center from 2013-2014 and full-time at IU Health-Revenue Cycle Service in the Legal & Audit department from 2015-2017. After graduation, Alessa continued her work at IU Health-Revenue Cycle Services. After passing the bar, Alessa joined the Advisory, Regulatory, and Compliance team and focused her work on Regulatory Compliance and Privacy. Click here for more info about Alessa.